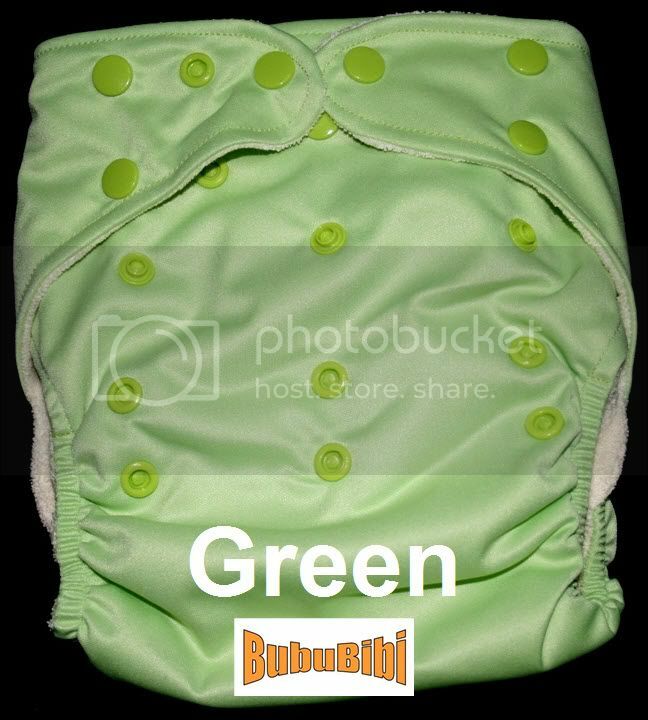 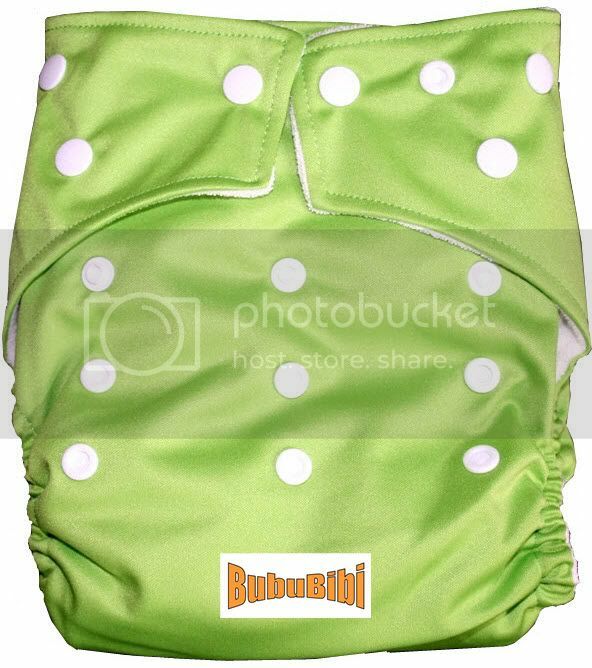 BubuBibi - www.bububibi.com - Bamboo Cloth Diapers: Difference between the BubuBibi Original Solid 2.0 Versus the BubuBibi Cute Solid? 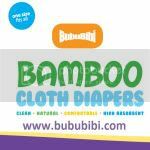 Difference between the BubuBibi Original Solid 2.0 Versus the BubuBibi Cute Solid? 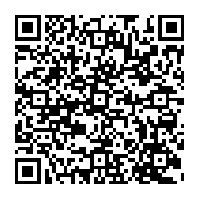 We do have customers occasionally asking us, what is the difference between the 2?